Applicants for the MPH/MA Latin American Studies Dual Degree Program must meet the same requirements as those for the standard MPH program, and apply to the MPH/MA Dual Degree Program following the same instructions as for the standard MPH program. See the Admission Requirements and Application Instructions for All MPH Applicants.  Your application information will be shared with the SDSU Department of Latin American Studies. Do not apply to the Department of Latin American Studies separately. The SPH and the Center for Latin American Studies offer a concurrent graduate program leading to a Master of Public Health (MPH) in Epidemiology, Environmental Health, or Health Promotion and a Master of Arts (MA) in Latin American Studies. This concurrent program offers preparation in the fields of public health and Latin American studies for the purpose of promoting health, preventing disease, and enhancing the delivery of social and health services for Latino communities. Students must complete the thesis or publishable article option. Foreign language competency is the same as the MA in Latin American Studies. Students seeking the MPH/MA-LAS are required to file a formal Official Program of Study (list all the classes that will be taken to fulfill degree requirements) after completing at least 12 units of study, and before completing the last 9 units. The Official Program of Study must be approved by the graduate advisor.